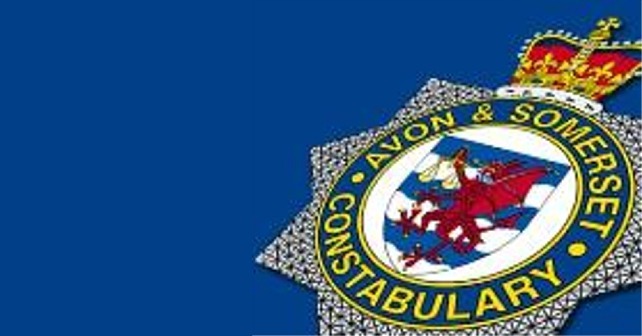 Avon and Somerset Police are appealing for witnesses to a robbery in which the victim was assaulted and suffered a head injury. A 24-year-old man was approached by four men while walking towards Taunton town centre along Thomas Street, at about 22:35 on Saturday 8 September. The men pushed him to the side before one of them punched him in the face, knocking him unconscious. When he came round, he found his wallet, containing cash and his bank card, and his iPhone 5 had been stolen. The victim remains in hospital receiving treatment for a suspected head injury. The offenders were all wearing hooded tops. Two were white men and two were black men. The man who punched the victim is described as 6ft, of muscular build, with dark hair in cornrows and he was wearing a zip-front black hooded top and black trousers. If you saw any part of this incident, or can help identify any of the men involved, call 101 and give the call handler the reference number 5218202084.